There's no better way to spend a Sunday afternoon in September. 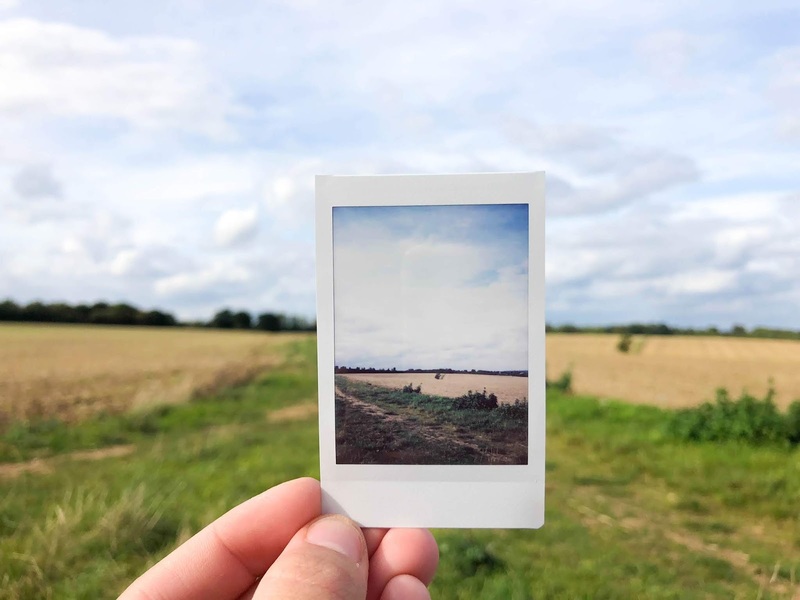 With the warmth of the UK's hottest ever summer still poking its head over the horizon, there's a real need to get out of the house, away from the blue haze of technology and experience nature the way we did in our youth. 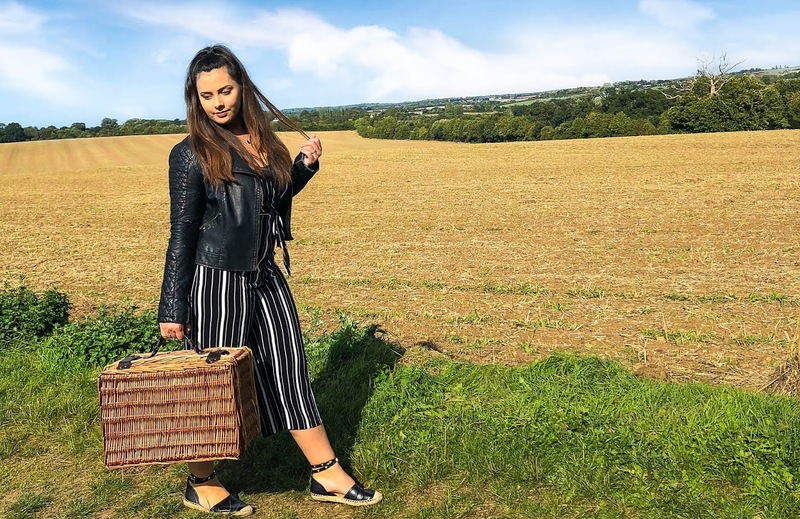 Packing the wicker basket and heading to open fields, we spent the weekend soaking in the sun, picnicking and creating memories whilst filling our bellies. 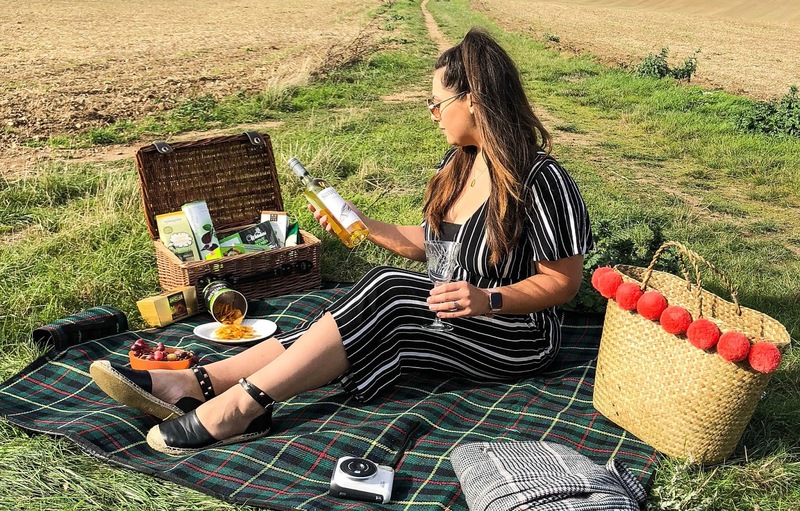 The lovely people over at Prestige Hampers* provided the food and drinks, and we sorted the rest - autumn picnics are best! I love just sitting in the open while the sun begins to set, watching the sky's colours change as clouds scatter the horizon. 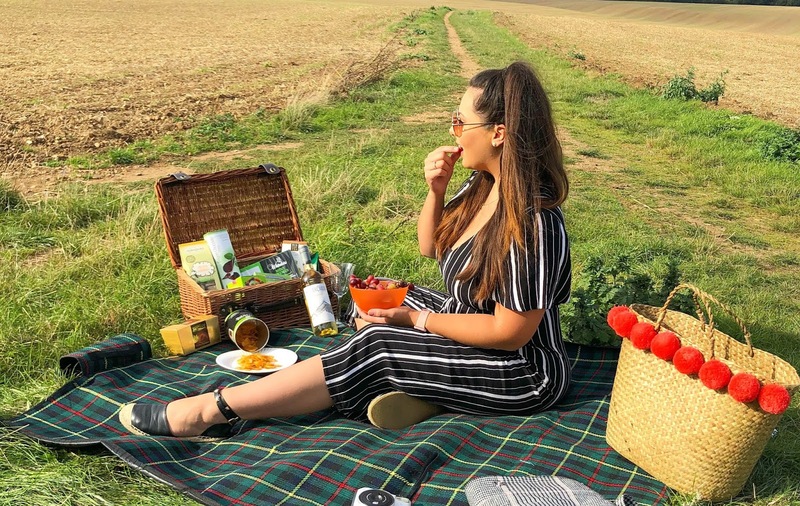 Finding the perfect picnic nibbles was super easy thanks to this luxury Simply Delicious hamper, which is utterly perfect for picnics and a great gift for any food lover. 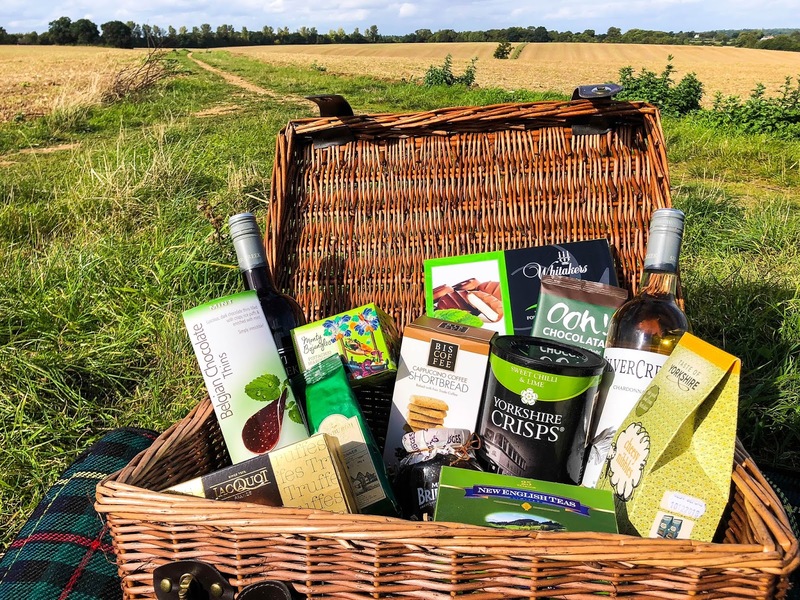 The best thing about this hamper, is that it could work for any occasion and doesn't just have to be used for a picnic. Food hampers as gifts are really thoughtful, well received, and can fit anyone's budget; from £19.99 all the way up to £750! 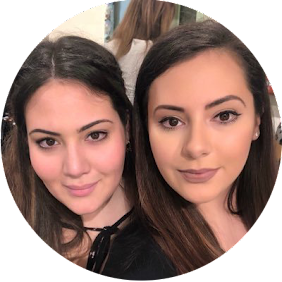 There's so much variety too; with options of chocolate hampers, cheese plates and wine bundles, there's just so many opportunities to find the perfect gift for your loved ones, colleagues, friends or boss (if you're that way inclined). 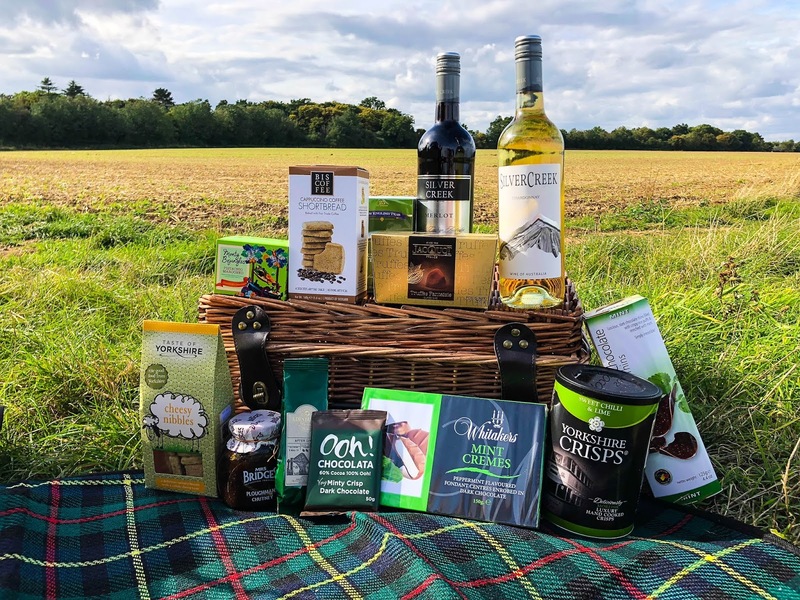 The bountiful hamper I received would be a perfect Christmas hamper gift, it's packed full of wine, shortbread, snacks and nibbles (oh and the chocolate that I demolished in minutes) as well as a tonne of indulgent cold weather essentials. The time is nigh to get shopping for the gift that keeps on giving! As you'll probably know, I'm a massive food lover. Not even my dairy intolerance can hold me back. As the worst advocate of food intolerance, I often accept that pain and discomfort will come when I have any foods I love (all dairy-filled of course) and I'm pretty sure it's my love of chocolate that's given me this intolerance - just my body's way of thanking me for the weight gain and acne over the years *eye roll*. This hamper definitely caught my attention with so many inclusions of mint chocolate products (which by the way, is my absolute fave). I'll post a full list of what was in the hamper at the bottom of this post as well as the link to get one for yourself. 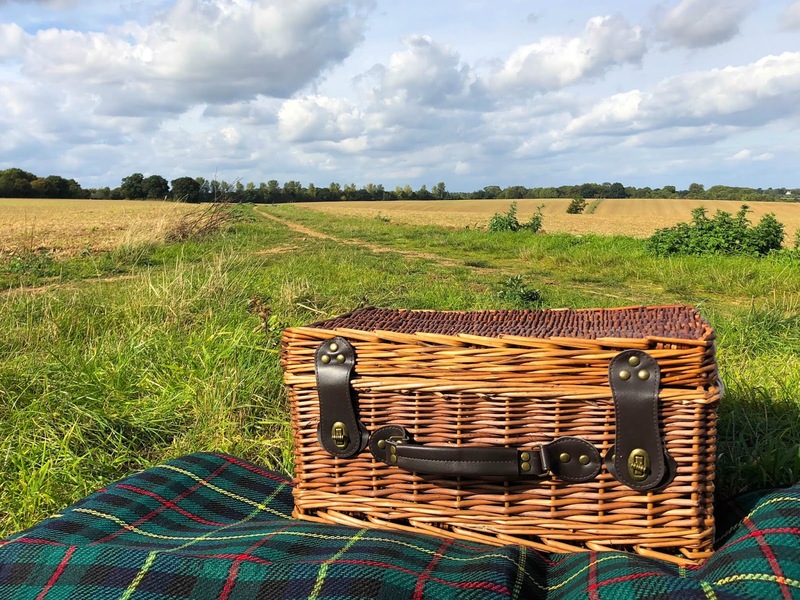 A real treat to the tastebuds, the hamper was full of delicious flavours, textures and tastes, I was delighted with the contents of this beautiful picnic basket. I mean, the basket itself is a great present, I can't wait to use it again for picnics in the country or out in the garden of my new house. Not being much of a wine drinker, I gifted the bottles to my in-laws after having a little sip. To my surprise, they were very palatable - normally I find all wines way too bitter and tangy, as I'm used to fruity inoffensive cocktails and violet gin, but these Silver Creek bottles were smooth and full bodied; wines that I'd happily drink alongside a meal or with cheese and grapes. I've tried the Yorkshire Crisps before whilst watching The Play That Goes Wrong in the West End and absolutely loved the Sweet Chilli and Lime flavour, but probably not something you should eat straight after or before a chocolate truffle, the two flavours can knock your tastebuds a little! Having hosted the family Christmas meal for the last 4 years in a row, these would be a great party snack when the whole family is round to stop them moaning and asking when the roast will be ready. What I was most looking forward to trying was the Cappuccino Shortbread and English Afternoon Tea. I've never been much of a coffee drinker as I find it too 'earthy', but I like testing my tastebuds with coffee flavoured things to see if I can pick up the taste. We all know tastebuds change and develop as we get older, so it's a constant test to see if I ever will like coffee. The shortbreads though; I didn't pick up a very strong flavour but others have said otherwise, so maybe that does mean I'm beginning to like it.. who knows! They were very moist and paired well with a nice hot drink - perfect for when the weather gets a bit colder. The tea of course, being my hot drink of choice was very smooth and a pleasure to curl up in a blanket with. Overall, the hamper is great and full of so many yummy foods. If you're struggling for Christmas gift ideas, send the gift of food with Prestige Hampers! I've certainly got my eye on their chocolate hamper for my Christmas list this year! *Prestige Hampers kindly gifted this hamper to help promote their upcoming Christmas range, however all views are honest and my own. 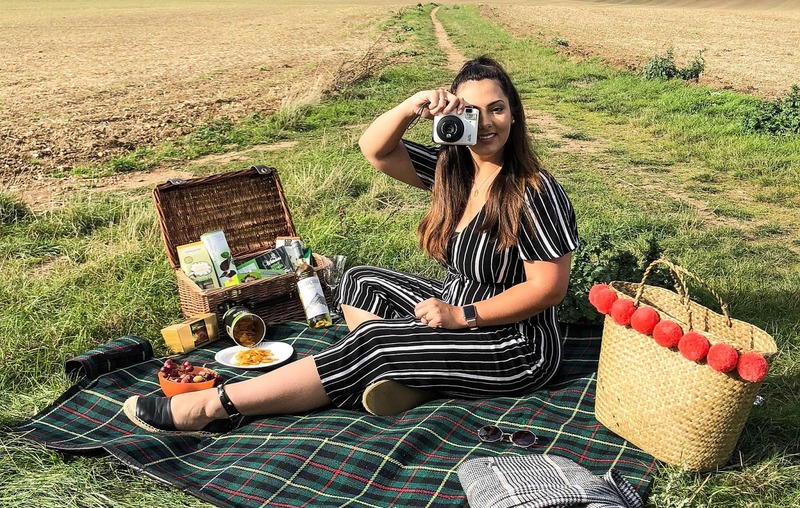 Having a picnic in the park is at the top of my Autumn Bucket List. Great post!